Since you’re here, you’re probably looking for ways to get new clients. After all, if you had all the clients you could handle you wouldn’t need me. Passionate about your business – this isn’t just a job, it’s a labour of love (although you still want to make money). Really good at what you do. If people knew how good they’d be beating a path to your door. Not good at tooting your own horn. You know marketing is the key to business success but it feels slightly icky. Aware that online marketing and social media are the wave of the future but you’re just not sure where to start or what to do next. Getting results with social media but it’s taking WAY too much time. You’re a solopreneur or have a very small staff so you’re already wearing too many hats. You just don’t have the time to add one more task to your “to-do” list. Sound familiar? Good. This means you’re in the right place. If you’d rather be working directly with your clients than struggling to understand how to add a new product to your website or how to schedule a post to your Facebook page then I’m your girl. 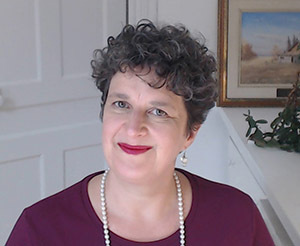 I can help you tame the online marketing beast so you can get back to doing what you do best – serving your clients. Since every client is unique, I often create custom packages to meet a client’s unique needs. I suggest your scroll down and look at the services I offer. Or you can schedule a free consultation right now. Did you know – more people will check their Facebook profile today than will read your local newspaper? 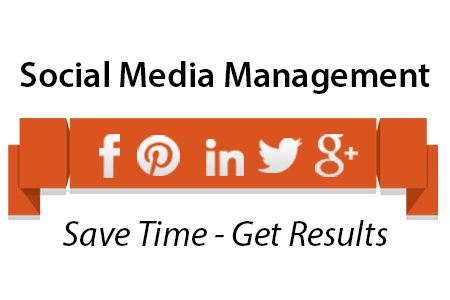 If you’re not using social media, you’re missing a big segment of your market. Do you want people to think of you first when looking to hire someone in your field? Are you confused about what to post on Facebook, how to measure engagement, what to do next on LinkedIn? You know you need to be using social media but you don’t know where to start or what to do next. 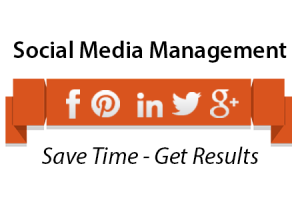 Or perhaps you’re rocking social media but it’s taking too much time … time you’d rather spend on working with clients. Let me take this off your plate, save you time and start getting results! Packages start at $500/month. Whether it’s for a four-year-old playing t-ball for the first time or a major league baseball player in the World Series, most athletes have a coach. 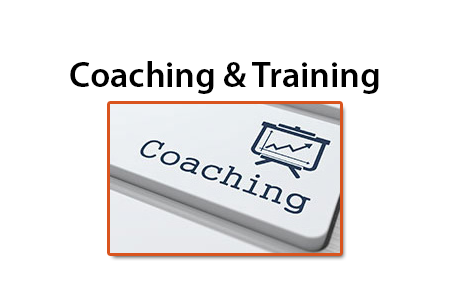 The coach teaches skills and strategy, points out areas of improvement and provides accountability and encouragement. In the business world, people still need to learn new skills, be held accountable and get encouraged. This is particularly true of solopreneurs – people who work on their own. We don’t have someone in the next cubicle to bounce ideas off of and we don’t have a “boss” to give us feedback on how we’re doing. If you’re serious about taking your business to the next level let me help you get there. Are you stuck on one aspect of your marketing? Do you need a second pair of eyes on a project or problem? 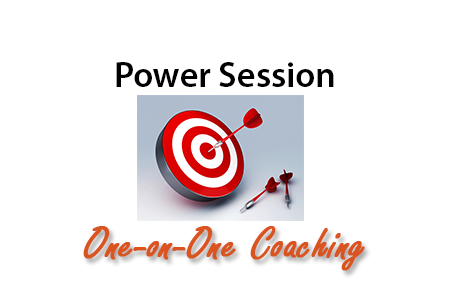 If you could get some one-on-one expert advice you could quickly move on and start getting results. You don’t need on-going coaching, just some one-time assistance. 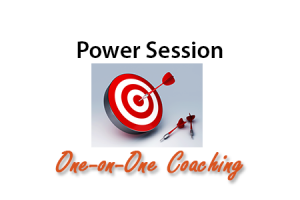 That’s what the Power Session is about. You and I get on the phone for 90 minutes where we focus entirely on you and your problem. I won’t check my email, reply to Facebook or play with my cat … it’s all about you. Is your website out-of date? Tired of waiting days or weeks for your webmaster to change a product on your website? 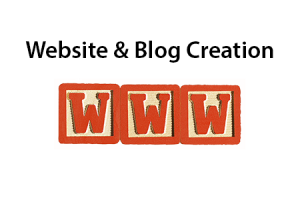 Then it’s time to update to a new WordPress website and blog for your business. Why WordPress? It’s easy to use – even if you aren’t technical. If you can surf the web, you can update your own website. 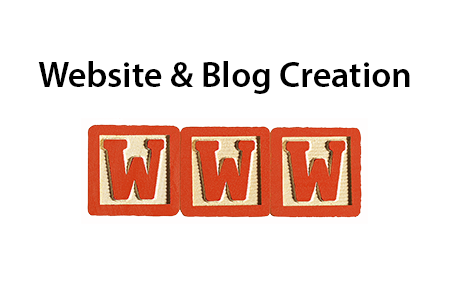 It’s search engine friendly and it’s readily expandable – as your business grows, so can your website. In addition, it’s what I use for creation of all my websites. Like it or not, hackers are everywhere. Even a small site like yours can be a target. 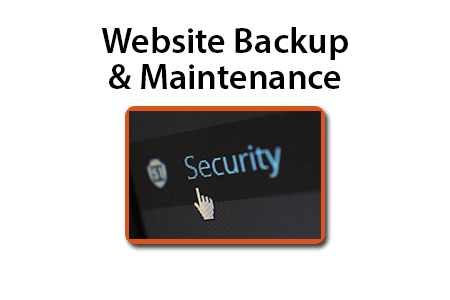 It’s much less costly – not to mention stressful – to protect yourself in advance than to have to rebuild your site from scratch. You need to ensure you have a backup off site and that your WordPress software, theme and plug-ins are up-to-date. If not you might end up with a disaster. Yes, you could manage it yourself but are you? If the answer is “no” then let me manage your backups and maintenance for you. Chrome and other browsers are now showing websites as “secure” or “not secure”. While you may not have noticed this, or known what it meant, a lot of other people have noticed. In fact, a recent study by Hubspot shows that more than 80% of consumers will leave a website labeled “not secure”. 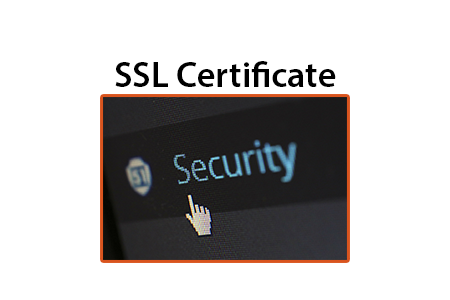 Having an SSL Certificate or https on your website means you will be abled “secure”.